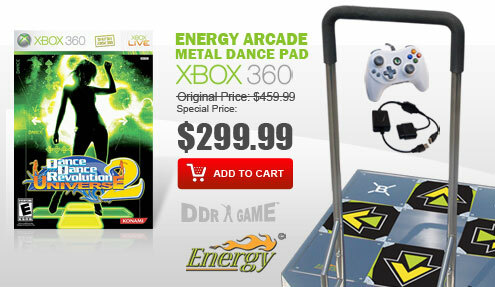 DDRGame.COM is always dedicated to bring the most immersing gaming experience to DDR fans. 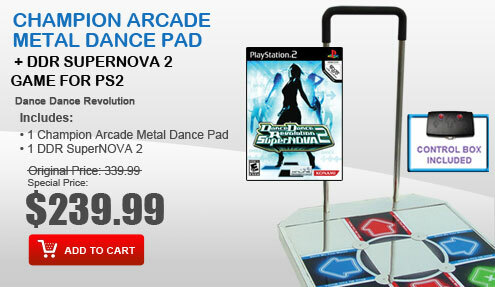 We are proud to present the latest design iON Metal Pad and iON Arcade Metal Pad. 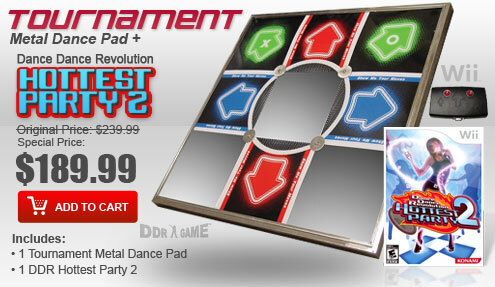 These newest version iON Metal Pads give you both the durability and accuracy of an actual arcade platform. 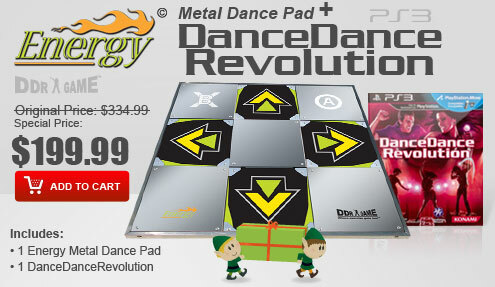 You will definitely be shocked at how smooth and sensitive of this metal pad. 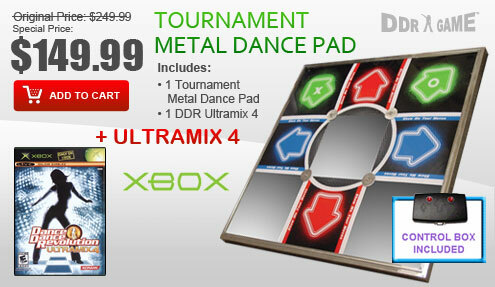 You definitely have to play it to believe it. 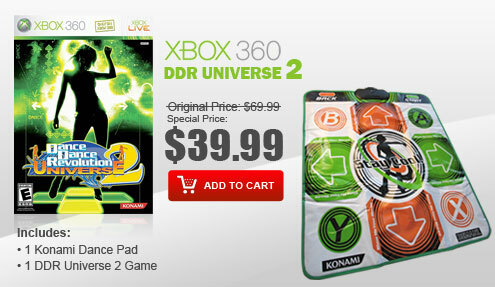 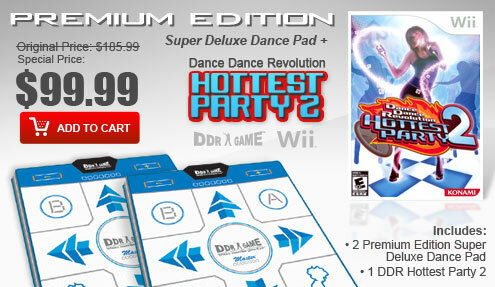 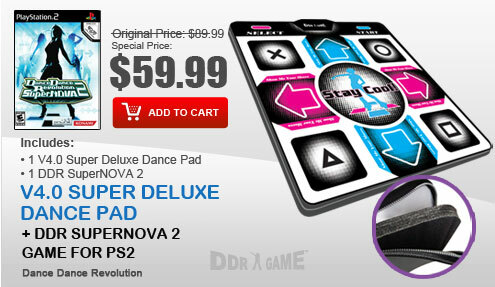 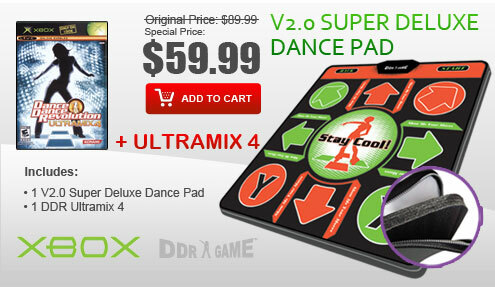 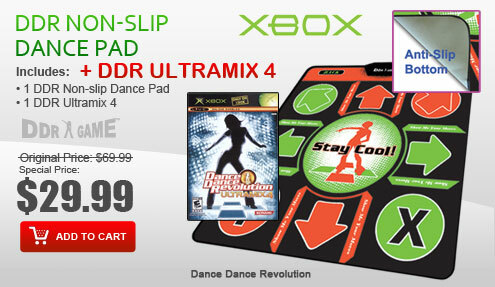 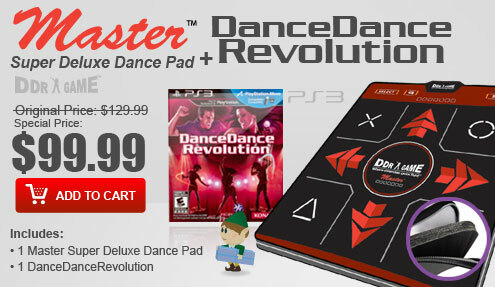 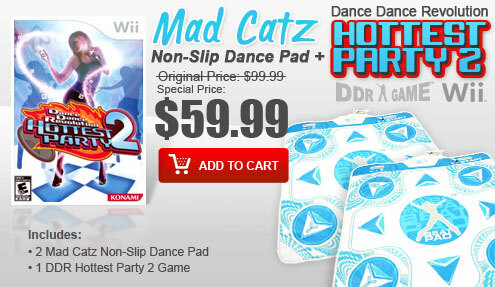 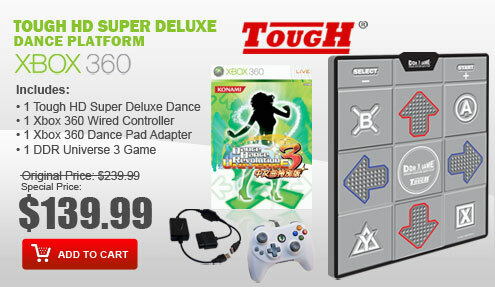 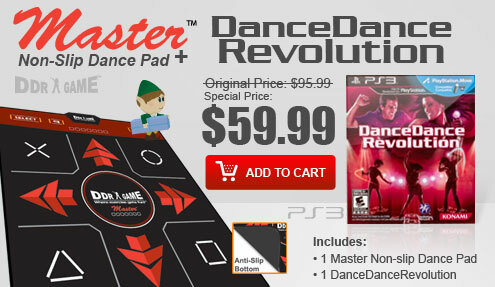 The iON Metal Dance Pads are compatible with current PS2 and PS1 DDR game titles such as DDR X2, DDR X, DDR SuperNOVA 2, DDR SuperNOVA, DDR Disney Channel Edition, DDR Extreme 2, DDR Extreme, DDR Max 2, DDR Konamix, In The Groove, Flow: Urban Dance Uprising, Dancing with the Stars and much more.